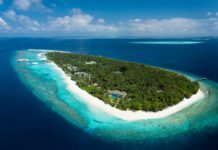 TripAdvisor might still keep most of the resorts in the Maldives under the spell of unbiased traveller’s reviews, but if there was an award of Best Social Media for the island resorts, the list could very possibly have a different outlook. 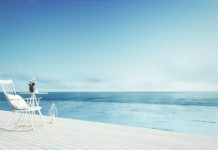 It’s no mystery that today’s travellers are constantly connected and often choose their next travel destination based on their most inspiring findings on social media. 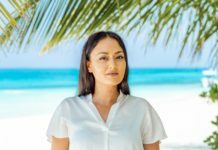 Yet, the majority of the island resorts in the Maldives seems to be blissfully unaware of the trend and continues to manage their social media channels based on the old recipe of the picture-perfect paradise. 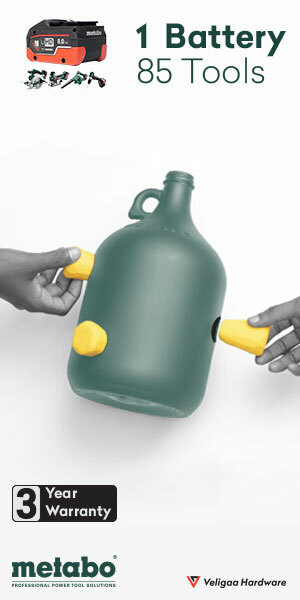 But is it enough? 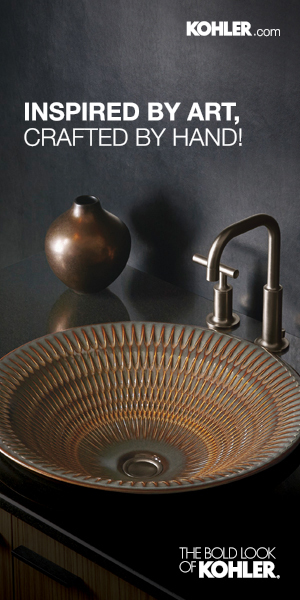 Unfiltered natural beauty has its perks, but today’s digital consumers want more. 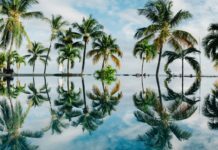 They want fast, engaging content that would capture their attention in less than 10 seconds, not postcards from paradise to be used as the next screensaver. They want to be able to comment, share views and start conversations on every post, most importantly they want to know that there is a real person behind the page. The latest Facebook algorithm said it all: posts generating ‘meaningful interactions’ would be pushed on top of the users’ feed and therefore gain more exposure. An absolute winner? Video content. Easy watching, entertaining and emotional videos are on top of the consumers’ list and in high demand. Many of the island resorts’ Facebook pages have little interaction with their followers, rarely answer comments, reactions or messages. Their posts are published to showcase the island, their products and the luxury behind it, but only a handful of them take the time to develop a more intimate approach to social media, with a strong narrative and a superior storytelling game. 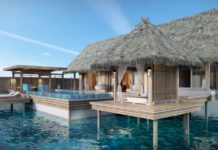 The all-video marketing strategy on Soneva Facebook page shows that the brand has not only mastered the subject but is also riding the trend. Short, easy, and intense videos are not longer than 30 seconds. On the Facebook page, you can easily get a feel of the place, being transported there in a mini-voyage of less than a minute, enough for you to watch it while sitting at your office desk without being caught. Not to mention the storytelling success of ‘The change-makers’ video series of the brand, great little videos introducing the team working on the islands, their story and their inspiring vision. 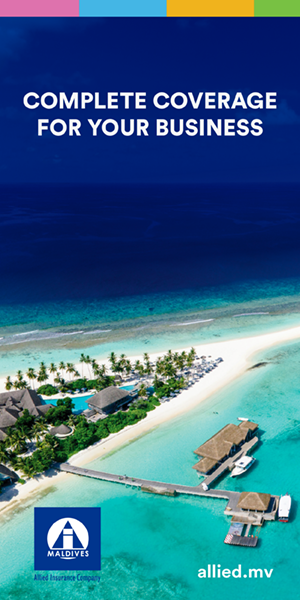 The cluster of the Anantara Resorts in the Maldives runs their social media pages like a true pro. 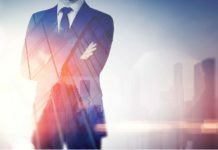 A flawless combination of videos, images and albums can boost the mood of the gloomiest day in London, and their presence on the page is tangible with answers, notes, conversations and inspiring quotes. The secret? Their social media agenda seems to listen to their followers and adjust the content strategy accordingly. Comments, replies, loves and likes. 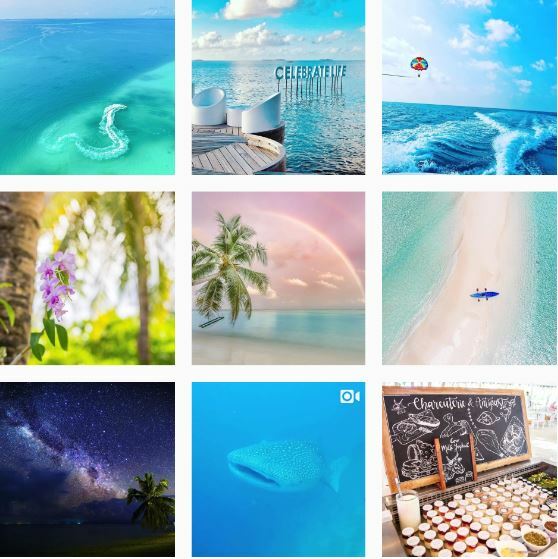 The Instagram account of LUX* South Ari Atoll has it all. The grid looks sharp and the combination of videos and images makes it a lot more dynamic than many other profiles. 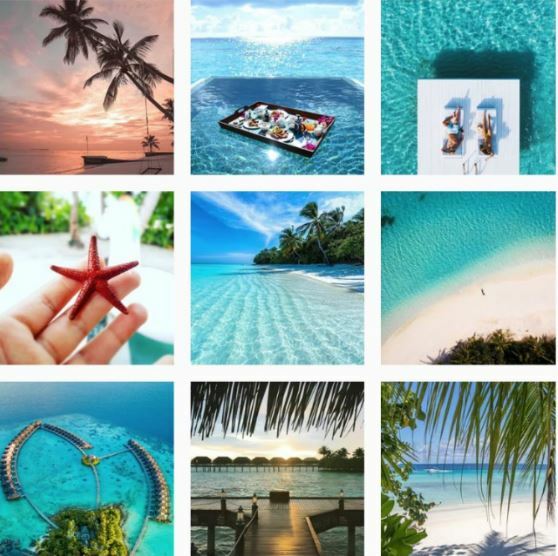 Dreamy pictures and plenty of blue on the Instagram profile of Ayada Maldives Resort just enough to make you follow the account even if you have not been there or to the Maldives. 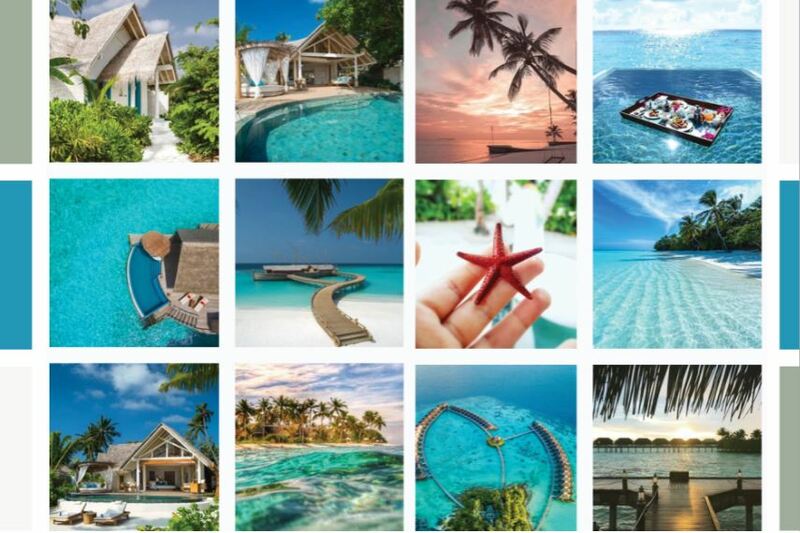 A lot of product content but with style, the Instagram profile of Milaidhoo Maldives make sure you know how the resort looks like before you book, and entertains you along the way. Overall, a call to action for all the social media managers based in the Maldives to invest in video content and be more present on their IG Stories and IGTV, where content is vastly consumed. After all, we no longer tell our audience what they think they want, is the audience that tells us what they really want. PR and digital marketing specialist Dolores Semeraro worked extensively across China and was most recently based in the Maldives for 6 years; she specialises in digital media and creative communications for travel and tourism with extensive knowledge of Chinese digital media platforms (Weibo, Youku and Wechat). Being fluent in the Chinese language, she is a business facilitator on Chinese protocols, culture, and behavioural patterns.